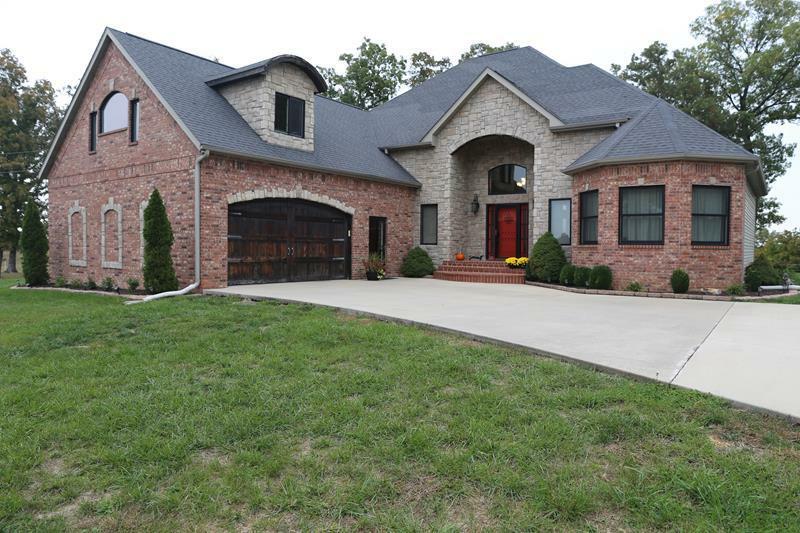 5 bedroom 4.5 bath home in Wayhaven subdivision. 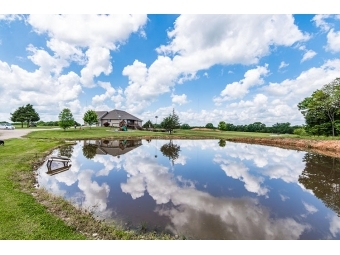 EVERLASTING VIEW ON SOUTH GOLF COURSE! 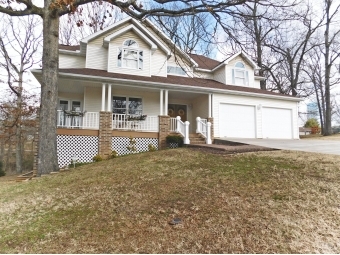 NORTH GOLF COURSE FRONT HOME! 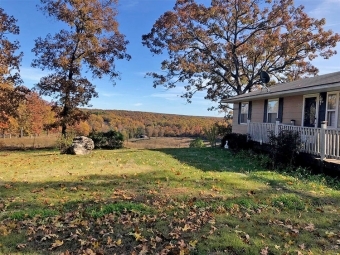 IMAGINE DINING ON PAN-FRIED TROUT FROM THE COMFORT OF YOUR DECK AS YOU LOOK OUT AT THE RIVER SAVORING THE MEMORY OF THE CATCH! 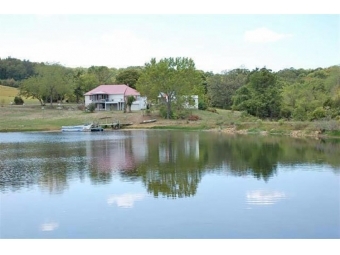 A FISHERMAN'S PARADISE! 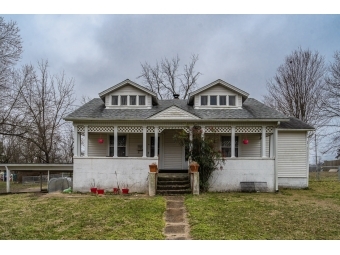 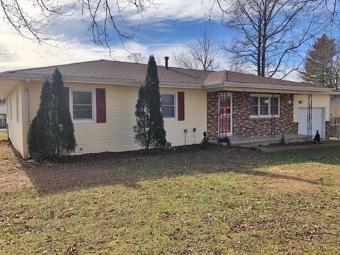 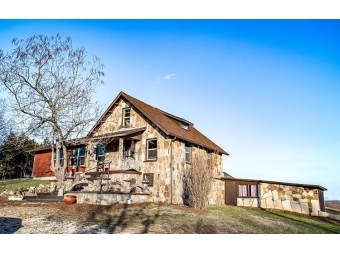 COUNTRY CHARM, JUST MINUTES FROM TOWN! 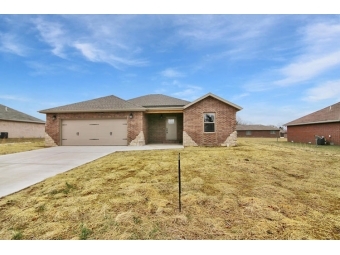 NEW CONSTRUCTION BRICK HOME IN NE MOUNTAIN GROVE! 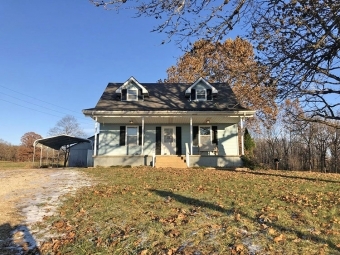 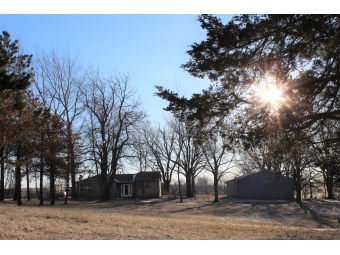 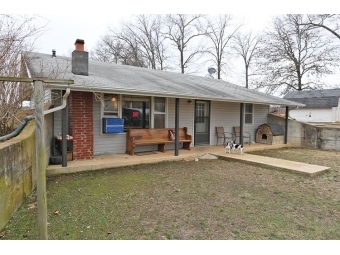 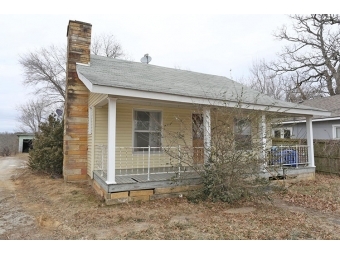 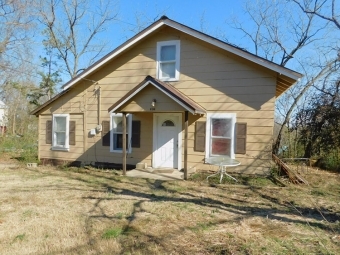 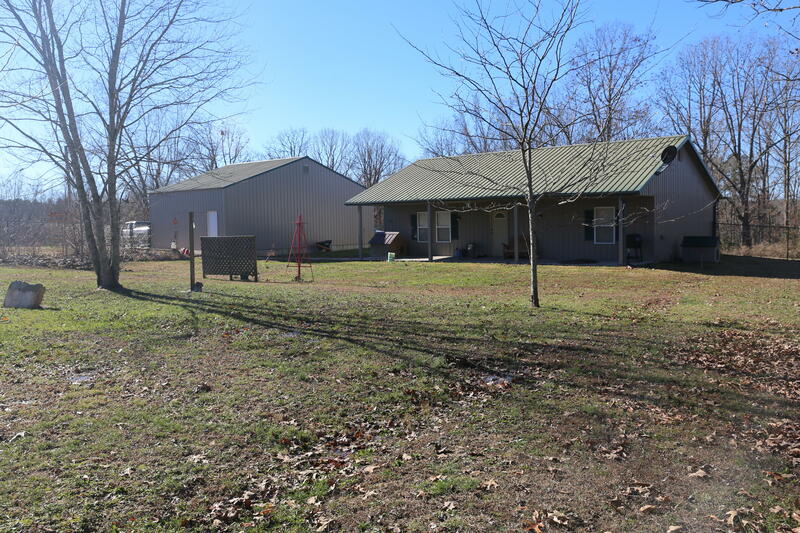 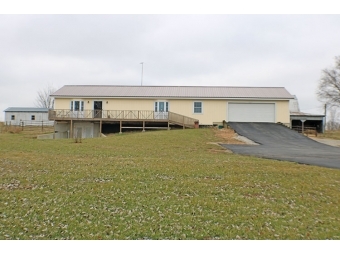 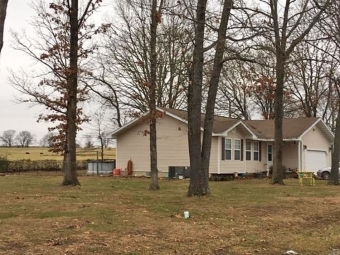 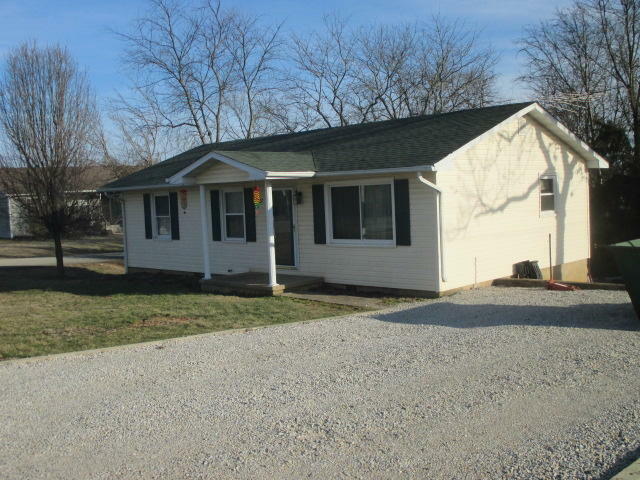 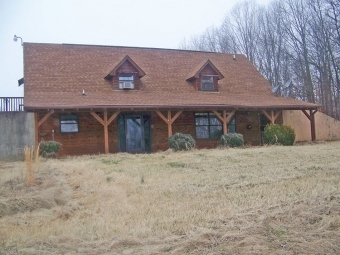 COUNTRY HOME, SMALL ACREAGE, LOCATION, SHOP. 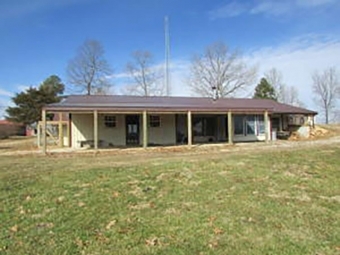 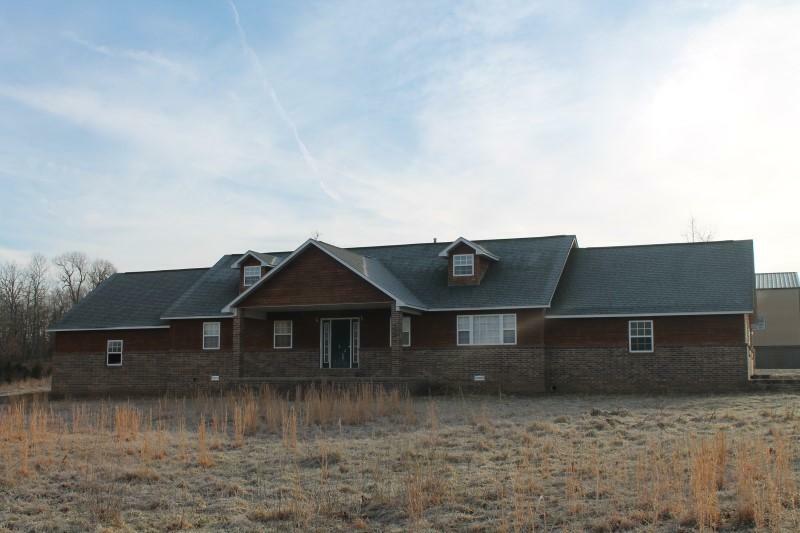 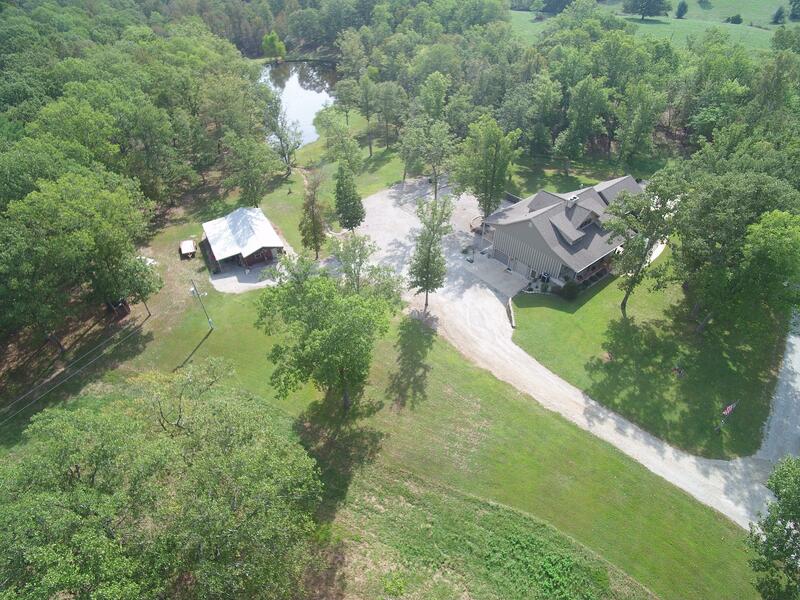 80 ACRES WHERE YOU CAN HUNT, FARM AND PLAY. 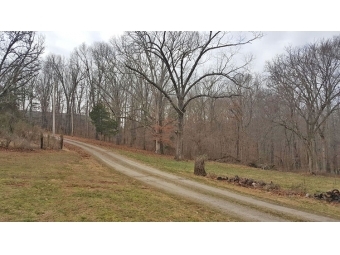 NICE 20 ACRES M/L OFFERING A GREAT DEAL FOR YOUR MONEY!!! 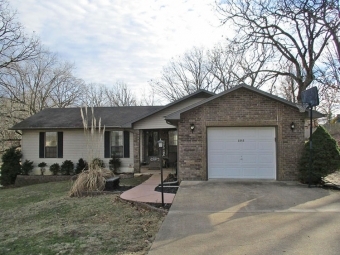 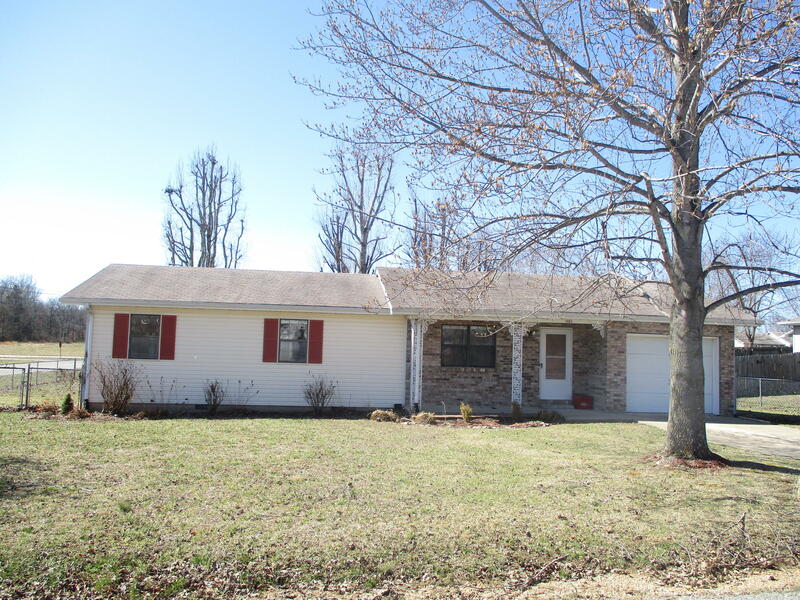 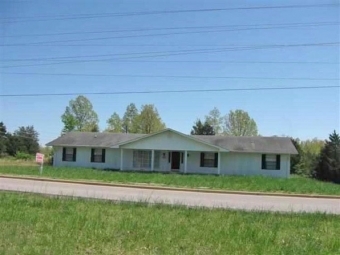 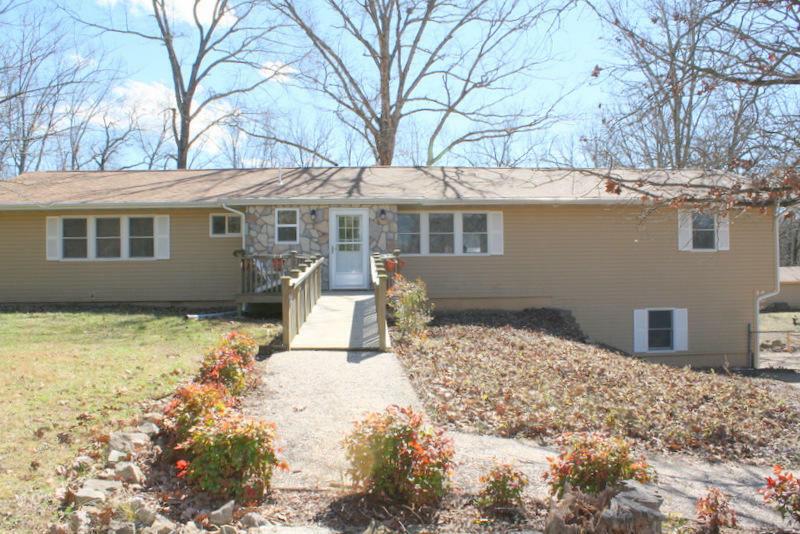 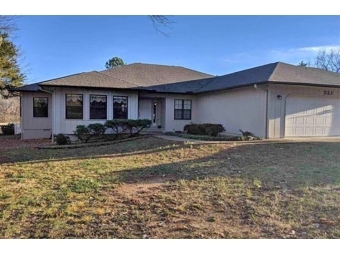 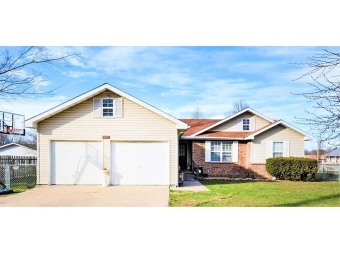 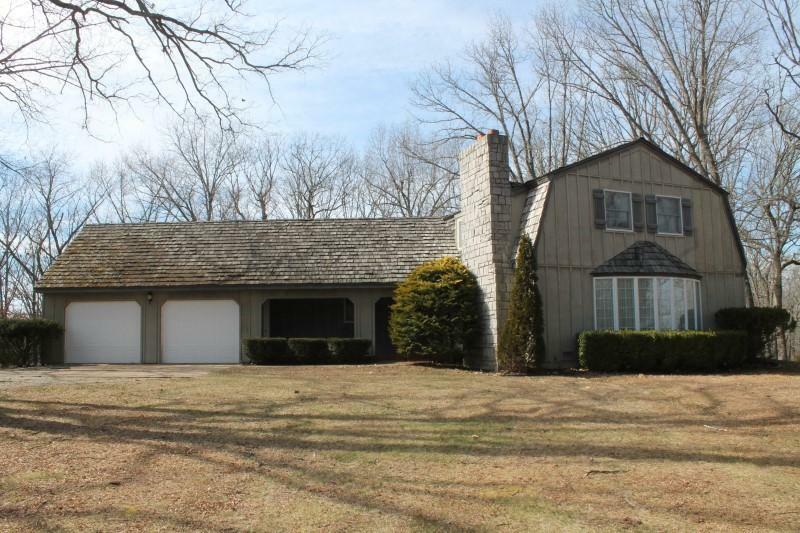 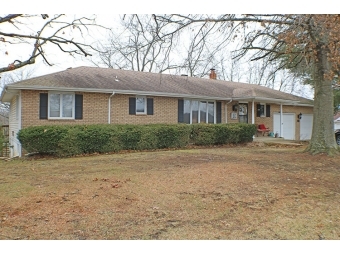 BRING THE FAMILY TO THIS LOVELY, NEAT-AS-A-PIN, WILLOW SPRINGS HOME! 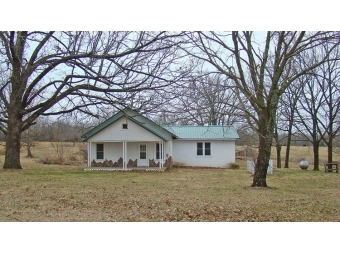 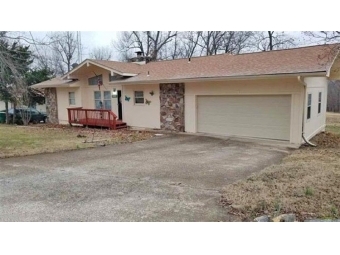 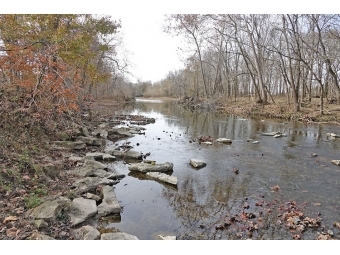 LOCATED APPROXIMATELY 5 MILES FROM TOWN! 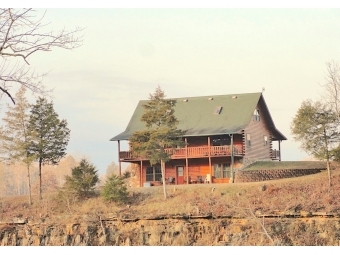 STORYBOOK SETTING ON 11 ACRES, m/l.